Dog/Cats/Pet Care: Your Natural Choice for short or medium-term pet care in Kearney! Support also available for pets and/or farm animals at your home. Other services & Consulting include: Personal Services – for Seniors & people with disabilities, Business Consulting & Services – for personal, small/medium business or corporate needs. Give us a call for your Property Maintenance, Repairs, and much more. Graphic design, website design and photography. Selling Premium 91 Octane, Ethanol Free Gas. We also carry diesel, propane exchange, Brewers Bottle return Depot as well as variety store inside. Books, magazines, movies & video games available for our members. Internet access through computer terminals and Wi-Fi. Children’s program and activities, Book Club. We provide internet services for homes and businesses in the Kearney area. Bathroom cleaning, kitchen cleaning, room cleaning, dishes, window washing, etc. 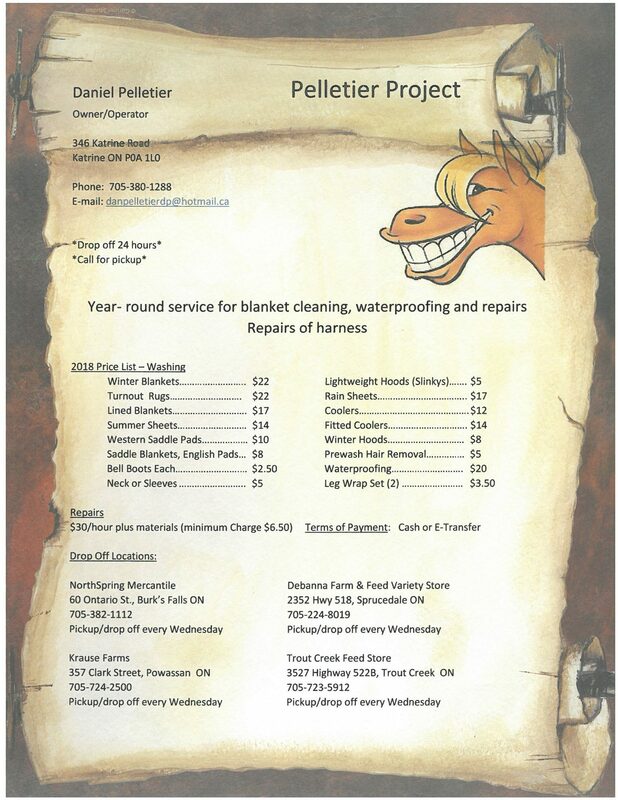 Year-round service for blanket cleaning, waterproofing. Horse blanket and harness repairs. Event/wedding planning & catering services.